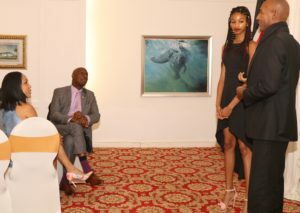 Prime Minister Dr the Honourable Keith Rowley and Mrs Sharon Rowley hosted Trinidad and Tobago born international fashion model Naomi Chin Wing and members of her family to afternoon tea at the Diplomatic Centre, La Fantasie St Anns today (Thursday 12th July, 2018). At today’s event, Prime Minister Rowley commended Naomi for being a shining example for other young people. He also commended her mother for the unwavering support and the sacrifices she made so that her daughter could live her dream of becoming an international model. 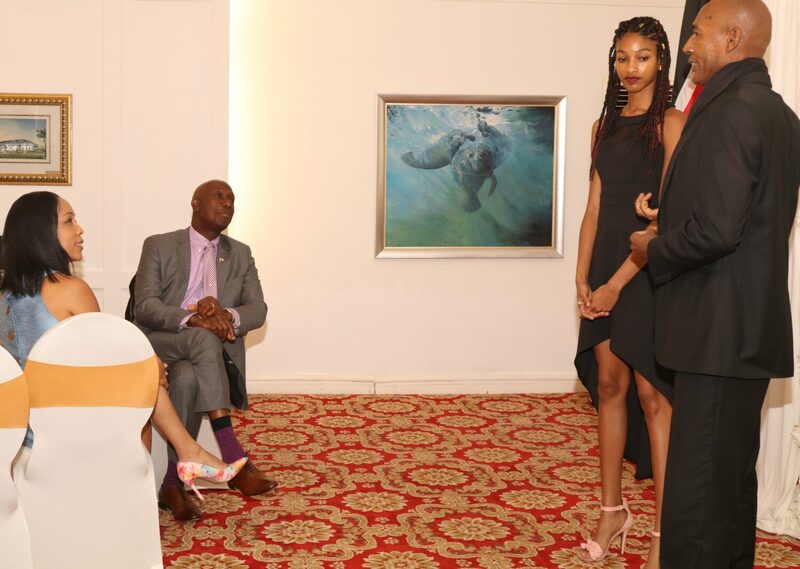 Prime Minister Rowley also recognized Mr Christopher Nathan for his role in Naomi’s success as well as the work he continues to do in the local fashion industry. Naomi is home for a brief stay before returning to work for the upcoming fashion season in September.